Frontline Chatter is a community podcast focusing on the End User Computing (EUC) market and it’s community. Every fortnight Frontline chatter will bring you the latest news in EUC and interviews with the interesting and (at times) crazy individuals in the EUC community. Facts not guaranteed, hilarity will ensue! 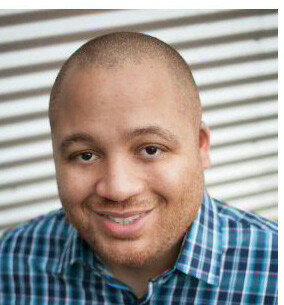 Andrew is a solution orientated end user computing evangelist, independent consultant and software developer. Andrew is particularly passionate about desktop virtualization, mobility products, application delivery and have a deep working knowledge of virtualisation and networking. Andrew has over 11 years of IT experience holding various positions from Administrator, Senior Consultant, IT Architect, Solution Architect & CTO. In 2013 Andrew also founded a software company called ThinScale Technology (www.thinscaletechnology.com). 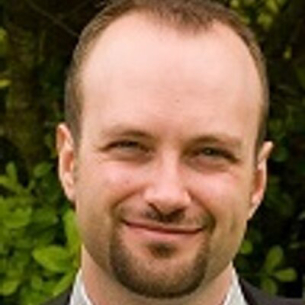 Andrew regularly speak at BriForum, Citrix Synergy, E2EVC, and various Citrix User Groups. Nutanix Technology Champion (Charter Member). RES Software Valued Professional (RSVP). Jarian is an independent consultant/solutions architect focused on application/desktop virtualization and enterprise mobility technologies based out the Kansas City area. With more than 15 years of experience in the IT industry, Jarian has worked on many assessment, design, and implementations projects for application/desktop virtualization solutions. 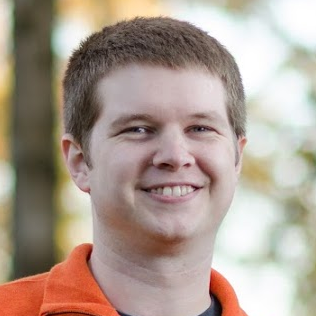 Jarian is an active contributor in the Citrix Support Forums and the Citrix IRC channel. Jarian has presented at conferences (BriForum, Citrix Synergy, and E2E Virtualization Conference), been named Citrix Geek of the Week, recognized by Citrix as one of the top five Citrix engineers in the central region at Citrix Synergy 2011, and contributed to Desktop Virtualization Deployment Insights eBook published by Citrix. Citrix Partner Technical Expert Council (PTEC) since 2010. Nutanix Technical Champion (Charter Member). 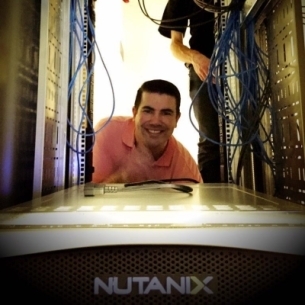 Kees Baggerman is a Senior Solution Architect for EUC at Nutanix Inc. In his role, Kees develops methods for successfully implementing applications on the Nutanix platform. In addition, he delivers customer projects, including defining architectural, business, and technical requirements, creating designs, and implementing the Nutanix solution. Kees is a Citrix Certified Integration Architect, Microsoft Certified IT Professional, RES Certified Professional and RES Certified Trainer. RES Software also named him RES RSVP seven consecutive years and Kees was honoured as the RES Software Most Valuable Professional of 2011. As a demonstration of his passion for virtualisation technology, Kees earned the title of VMware vExpert in 2013, 2014, 2015 and 2016 Citrix also named him a Citrix Technology Professional in 2015 and 2016. Thomas is an End User Computing evangelist based out of North Carolina. Currently he is a Sales Engineer for RES but prior to taking on this role, Thomas was an EUC pre-sales architect and lead delivery engineer for a VAR focusing on VMware Horizon solutions. He has led the incubation of many key mobility technologies in the Carolinas and Southern VA.
His primary focus is on the design of desktop delivery strategies with an emphasis on Enterprise Mobility Management and Application Management. His passion is integrating these technologies with a business’ current structure to increase efficiency wherever possible. You can find Thomas on Twitter @thombrown and on the web at thomas-brown.com.